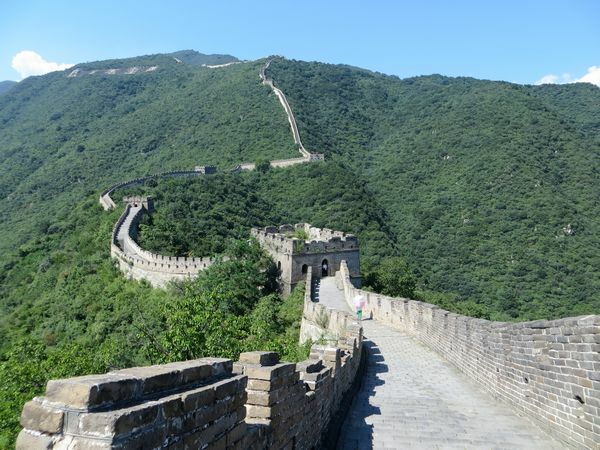 This 3-day Chinese Great Wall hiking & trekking tour will become a special life-time memory---guaranteed! The cost is 2500RMB (about 380 US$) per person. It includes transportation, entrance fees, water, meals, accommodations and guides. We give 10% discount for students, members and kids under 12’s.